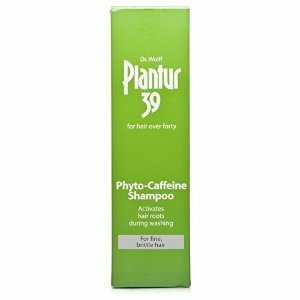 Minimum quantity for "Plantur 39 Phyto-Caffeine Shampoo Fine Brittle Hair 250ml" is 0. Maximum quantity for "Plantur 39 Phyto-Caffeine Shampoo Fine Brittle Hair 250ml" is 0. 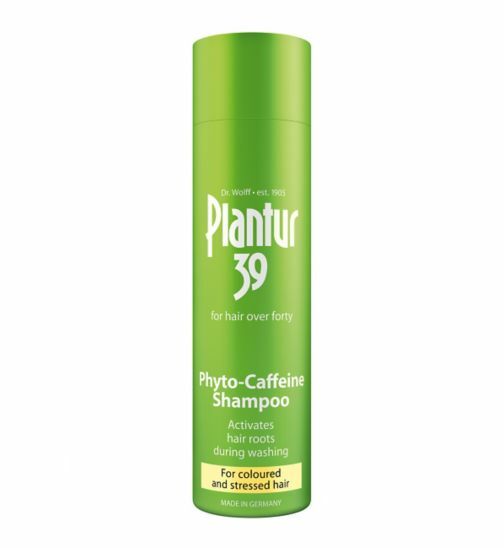 Minimum quantity for "Plantur 39 Phyto-Caffeine Shampoo for Coloured and Stressed Hair 250ml" is 0. Maximum quantity for "Plantur 39 Phyto-Caffeine Shampoo for Coloured and Stressed Hair 250ml" is 0. 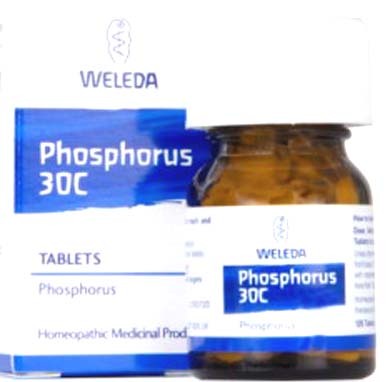 Minimum quantity for "Weleda Phosphorus 30C - 125 Tablets" is 0. Maximum quantity for "Weleda Phosphorus 30C - 125 Tablets" is 0. Alphosyl 2 in 1 Medicated Shampoo. Herbal fragrance shampoo for the treatment of Psoriasis, Seborrhoeic dermantitis, Eczema, Itching Scalp and Dandruff. 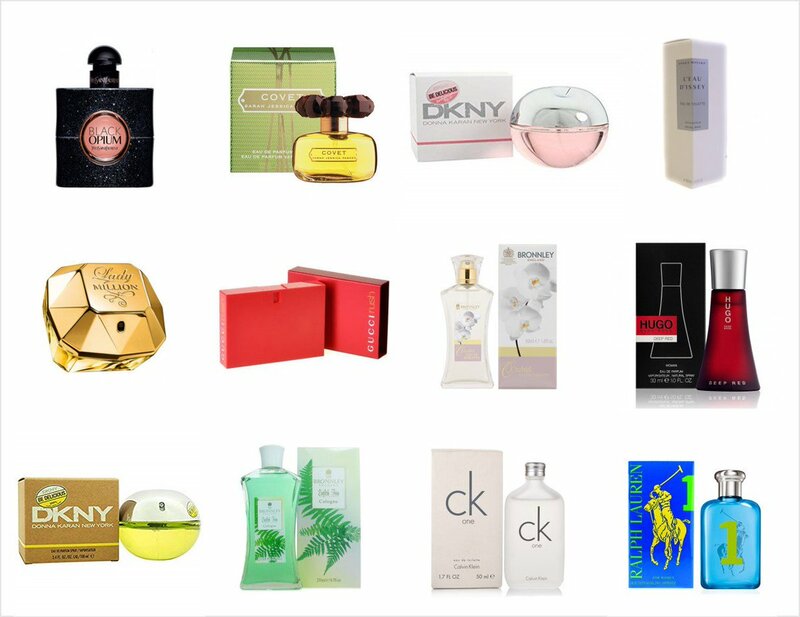 Alcoholic extract of coal tar 5% w/w. 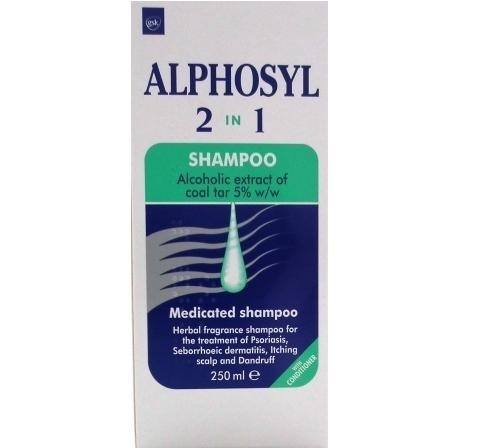 Minimum quantity for "Alphosyl 2 in 1 Shampoo - 250ml" is 0. 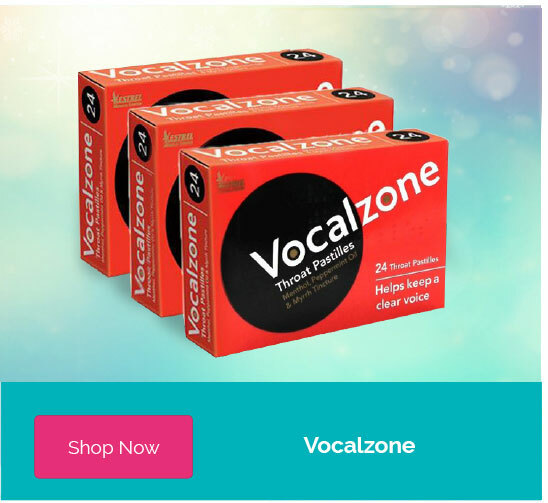 Maximum quantity for "Alphosyl 2 in 1 Shampoo - 250ml" is 0.